I'm going Green today! 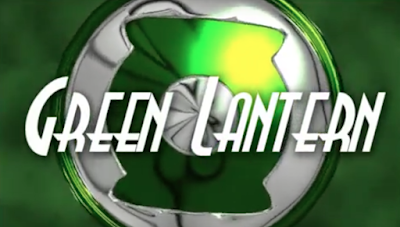 Green Lantern, that is! We're taking a break from Fanfiction Reading and I want you to pull up a chair and put your speaking in or headphone on and watch this Fan-Made Film! What did you think? Was it fun? Was it entertaining? Was it True to the Comics? Let me know in the comments below! I found this film entertaining, and from what I know of this run of comics, pretty true to the story. Of course, some liberties were taken to make a cohesive storyline. I loved the Special Effects, although some are a bit cheesy, but look at when this film was created! 2004! It's pretty gosh darn good for a student made film made a dozen years ago!